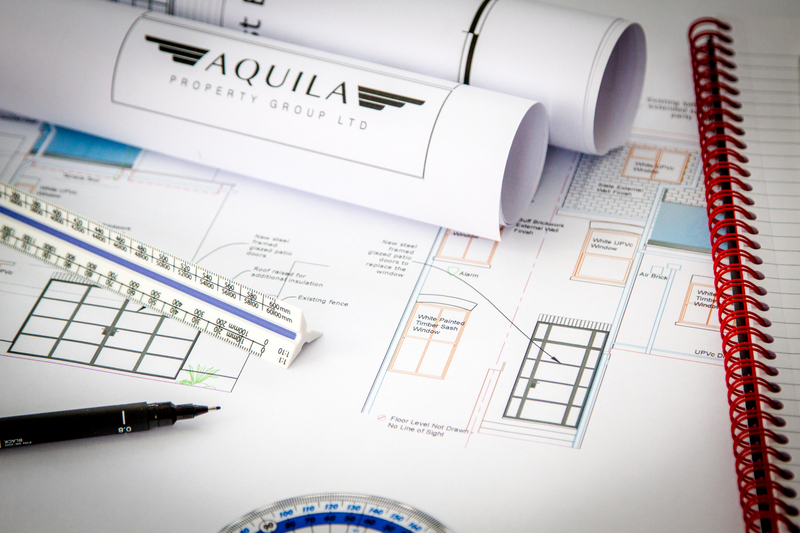 Aquila is a design led property company providing clients with access to a complete service; from finding the perfect property, through the meticulous process of design and planning, and on to the project management of the development itself. Each project we oversee is unique, and so our process is tailored to the individual needs of each client. During an initial consultation, we will carry out a basic assessment of your home to get a clear idea of what you hope to achieve. We will discuss budgets, timescales, and the level of involvement that you require from us. The level of our involvement in your project is entirely at your discretion, we can provide the full turnkey service or just assist with the planning stages. This is the core of our business. We design property around you. We aim is to ensure the smooth running of your project and provide advice and support throughout the duration of the job. Property moves fast in London.Our property search service gets you to the right place at the right time and as quickly as possible.